Festival worship celebrating the Resurrection of our Lord, Jesus Christ with glorious music and message! Rev. Bill Britt preaching. The Chancel Choir, Atlanta Brassworks, the Peachtree Carillon & Great Organ. Music by Bairstow and Rudolph. Watch the 11:15 am service live here. 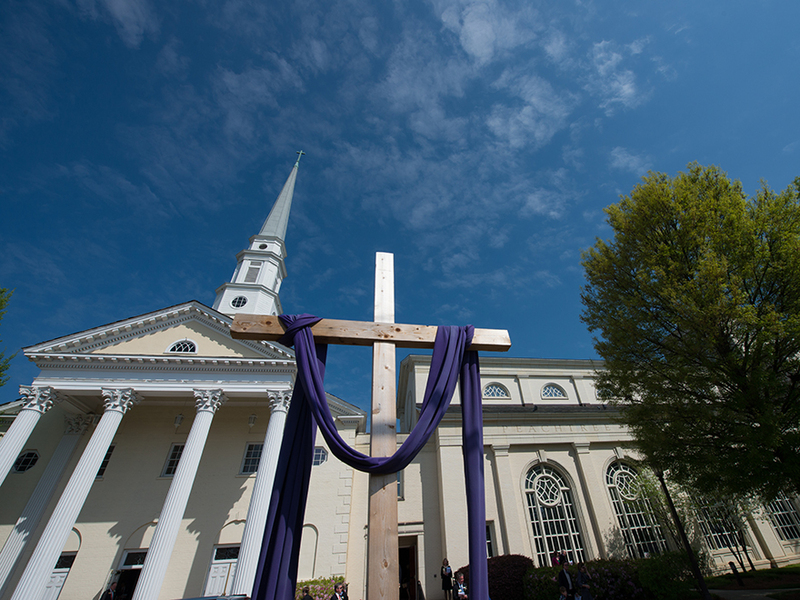 We will take up our annual Lenten Offering on this day. Literature about this initiative which benefits our Atlanta agency partners can be found here. Join in a beautiful tradition! 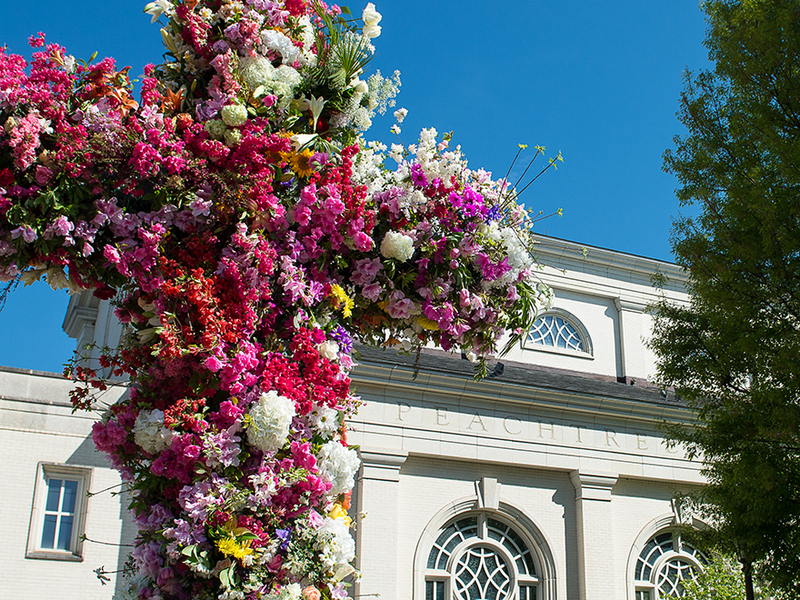 Bring flowers and branches to decorate our Easter Cross of Flowers on the front lawn of the church on Easter Sunday.